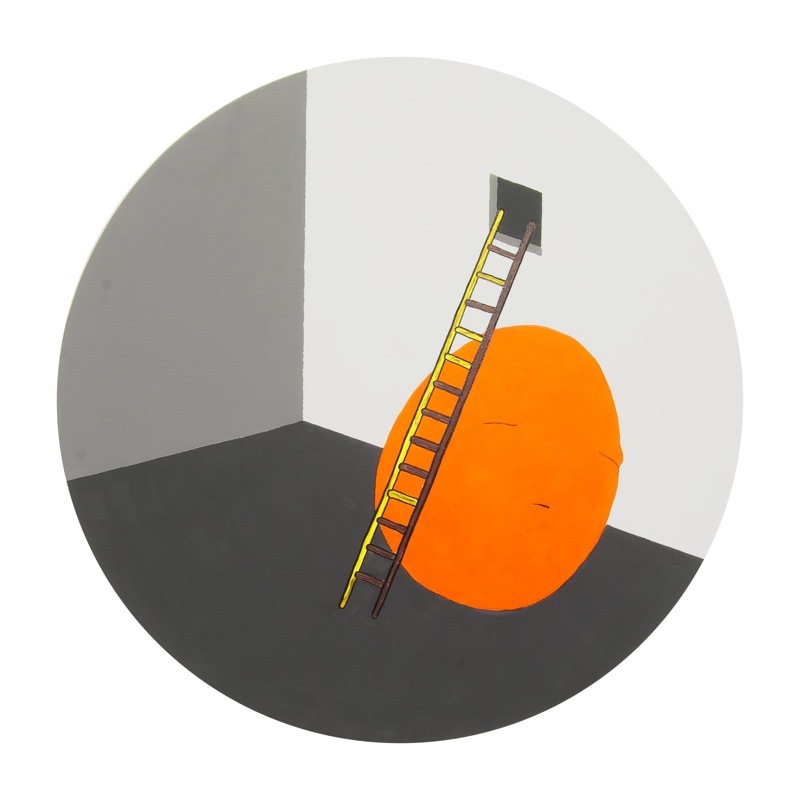 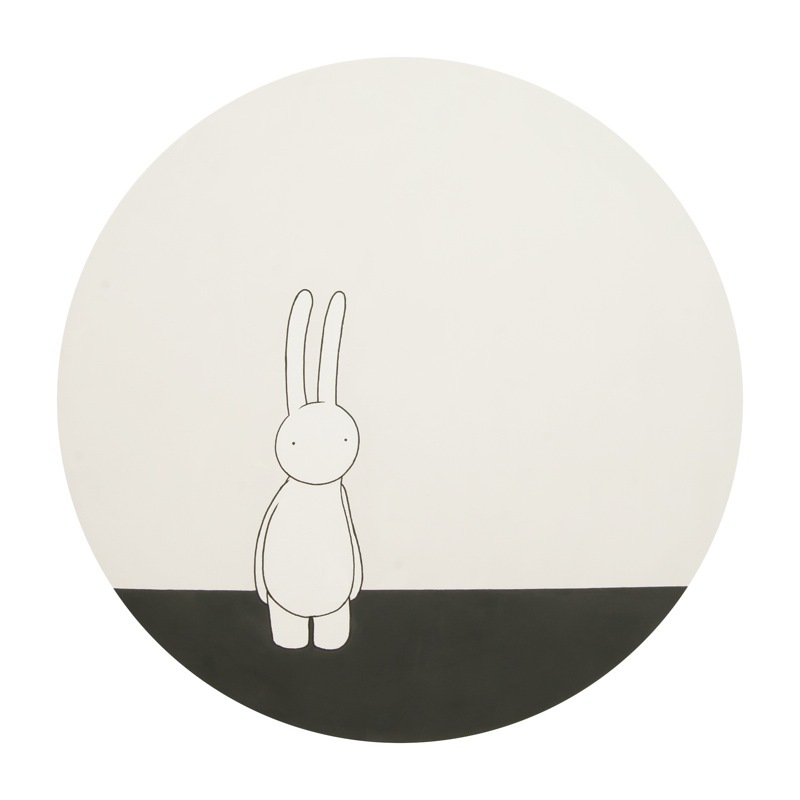 * Item 6: Available for pre-order after confirmation of edition with the artist. 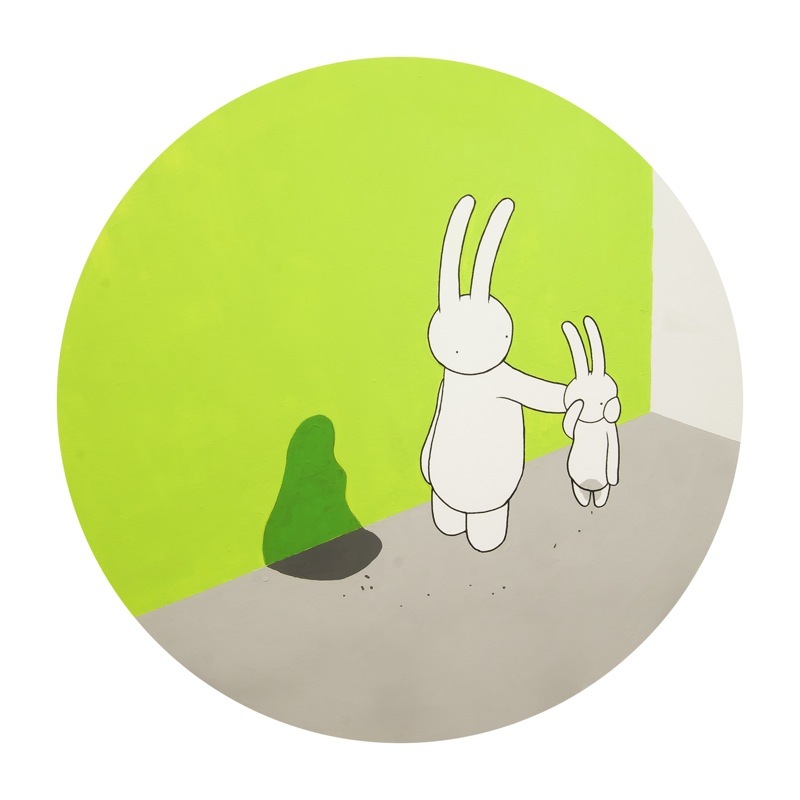 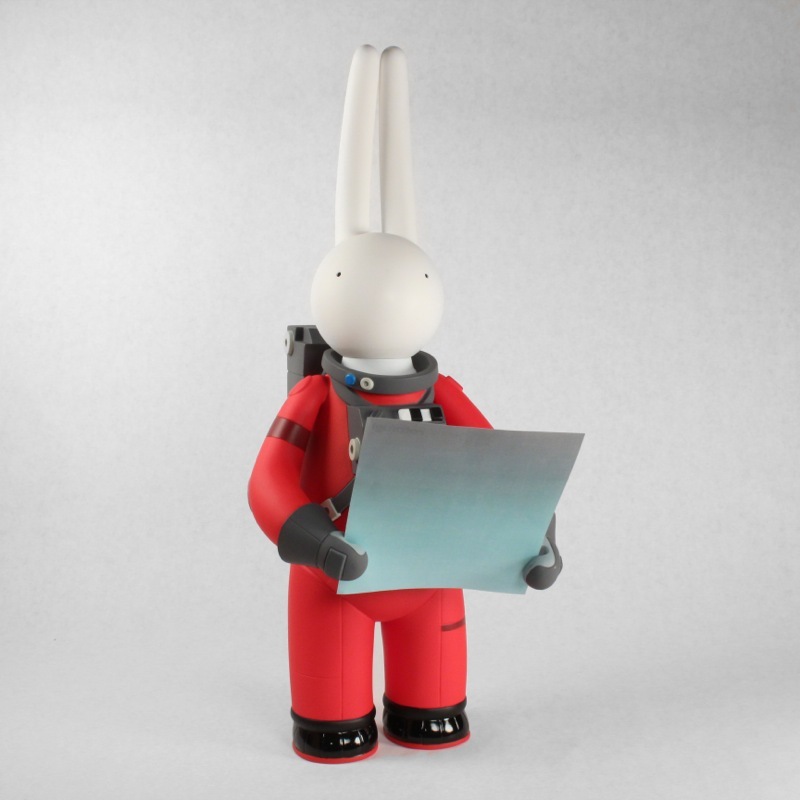 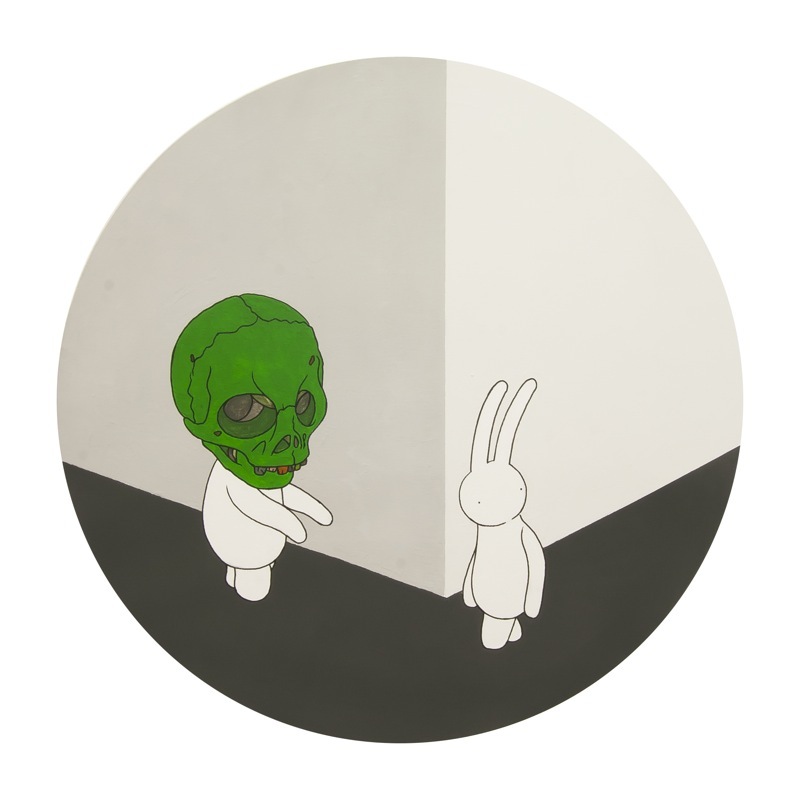 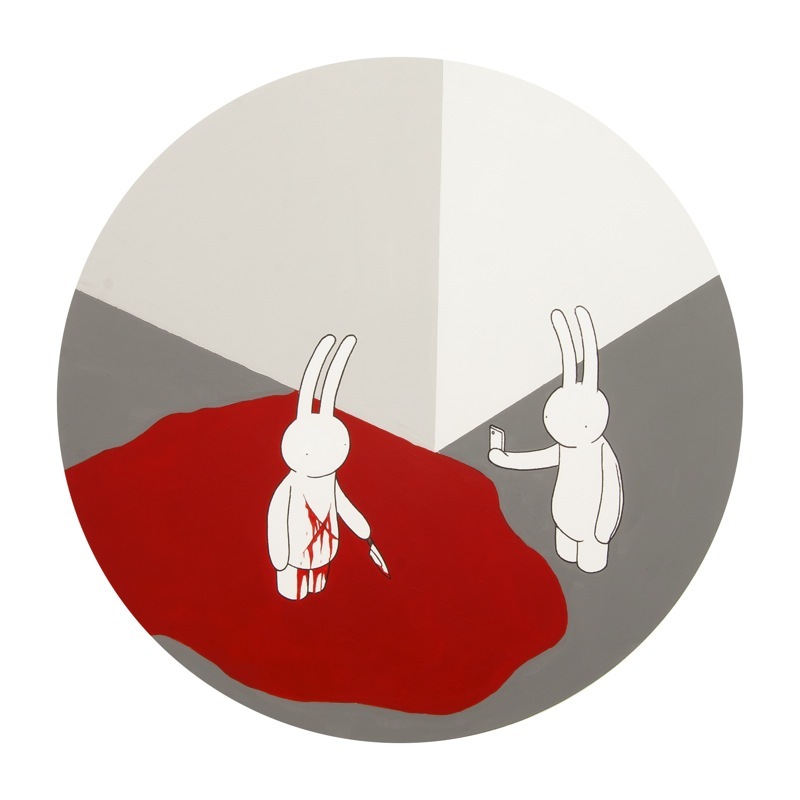 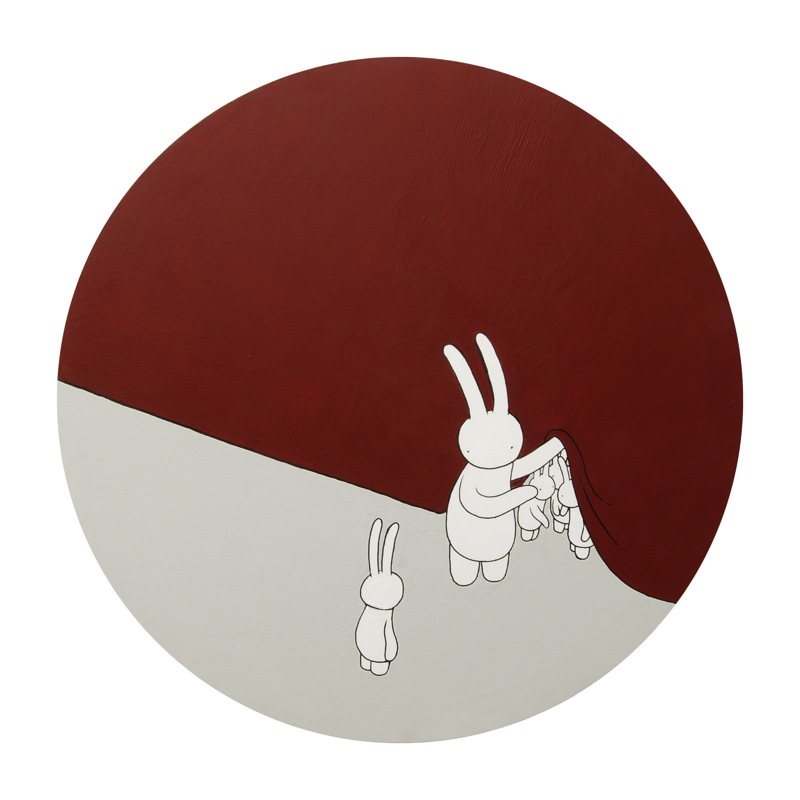 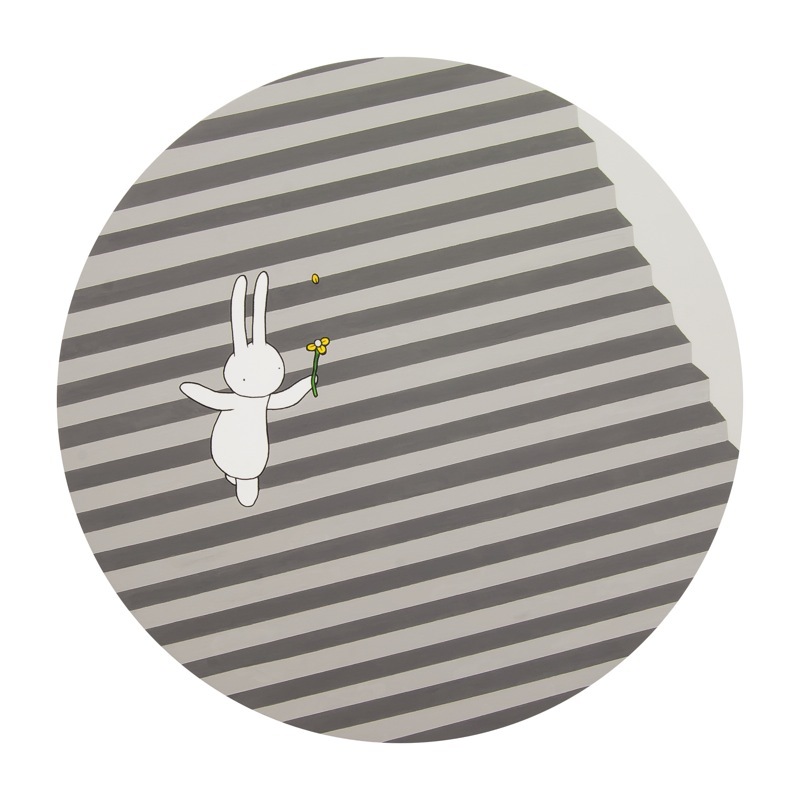 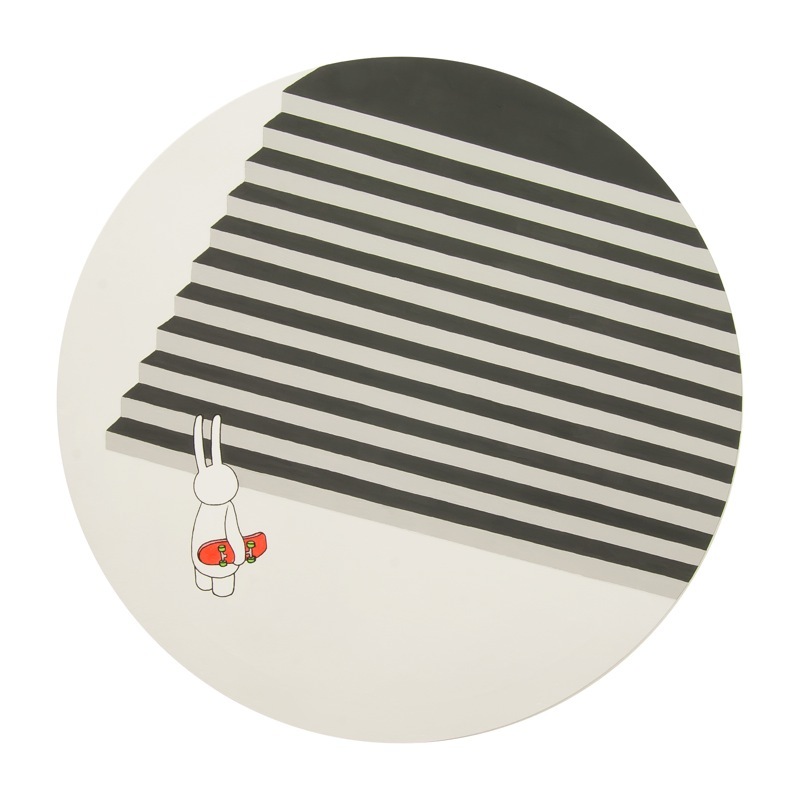 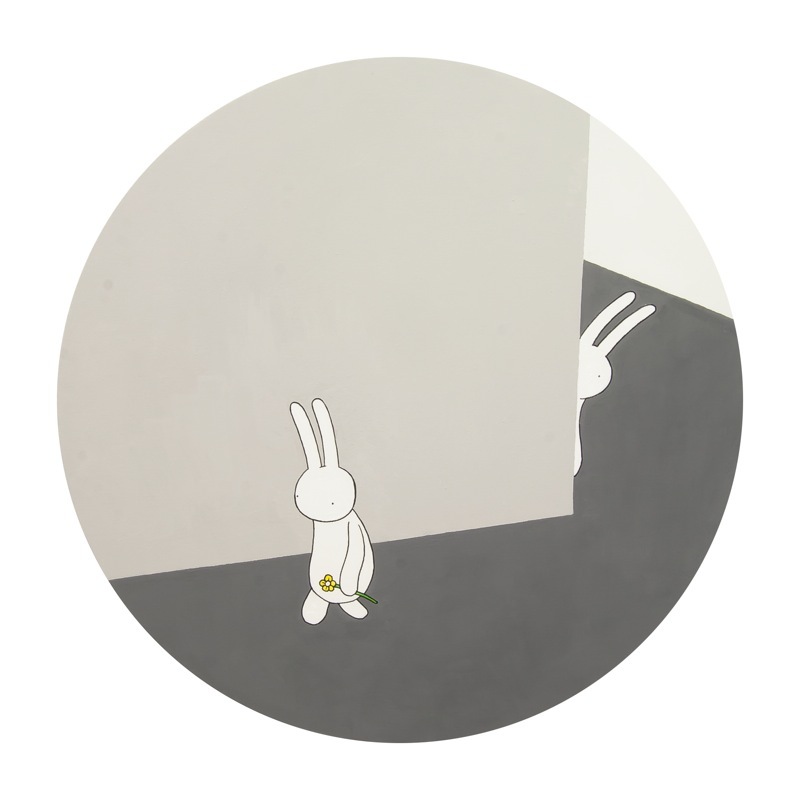 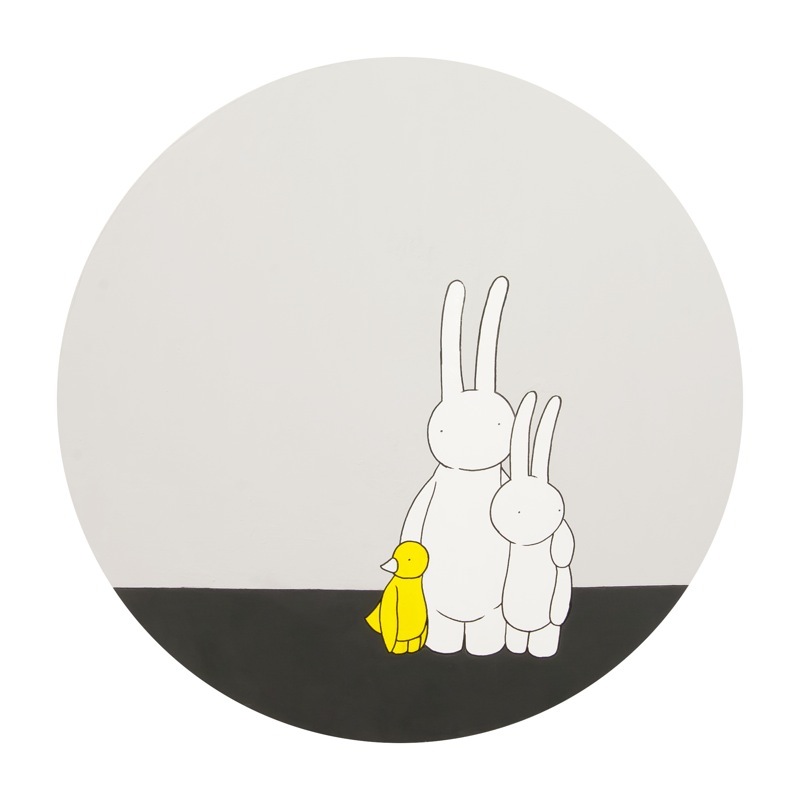 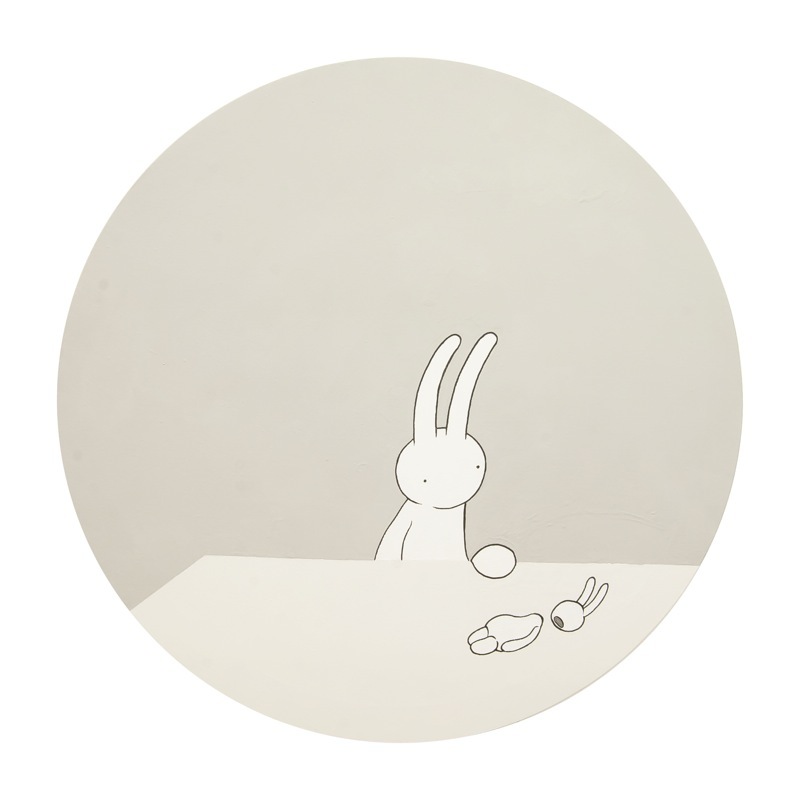 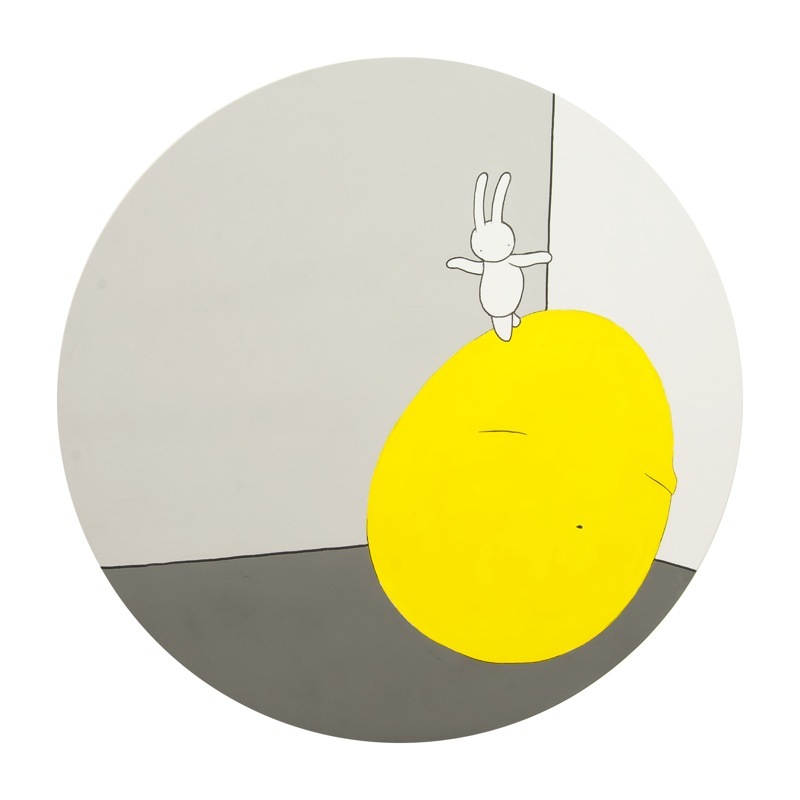 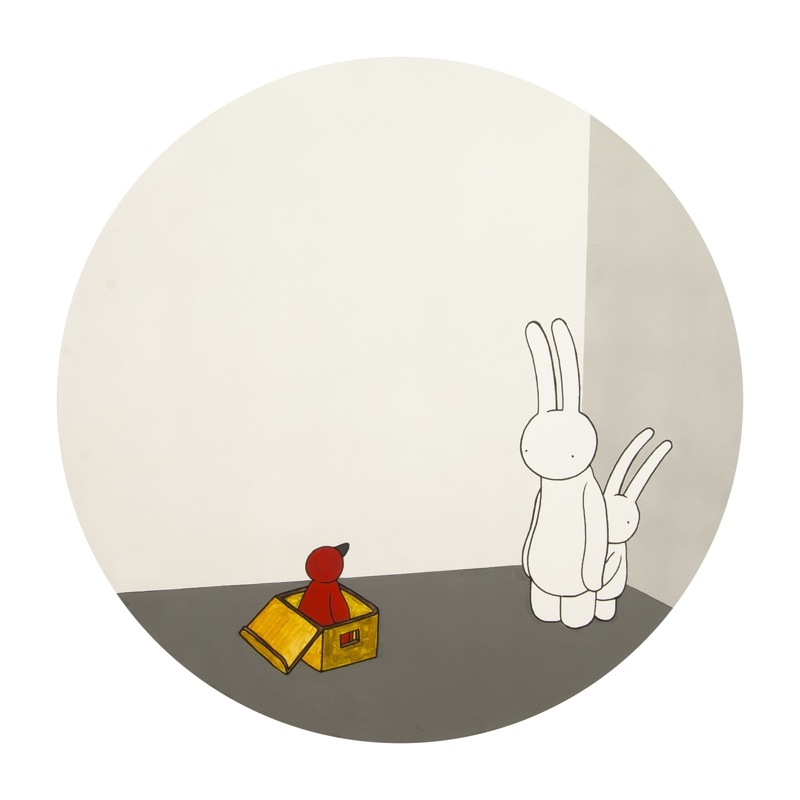 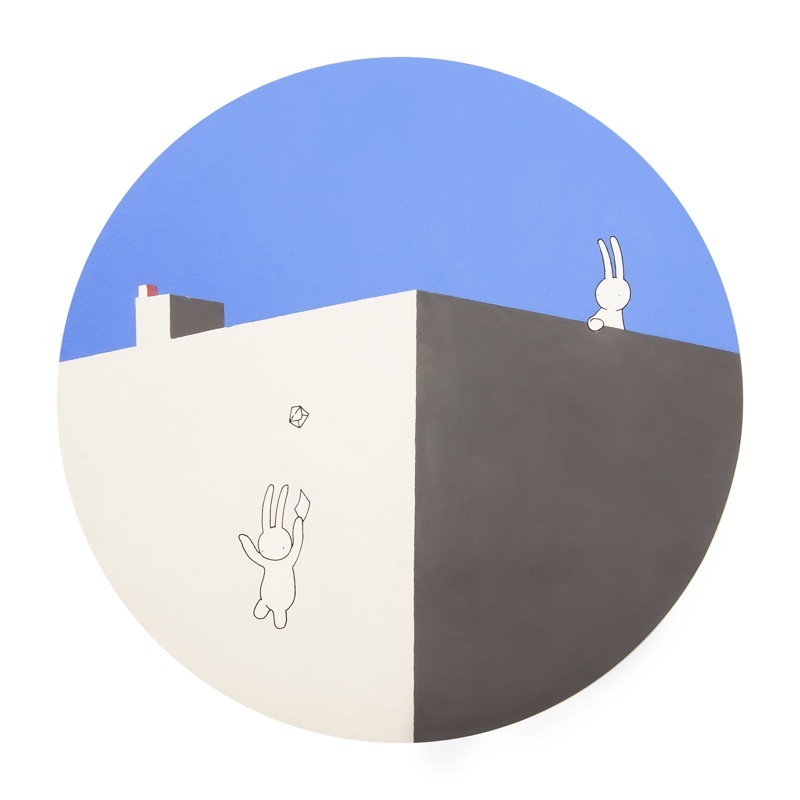 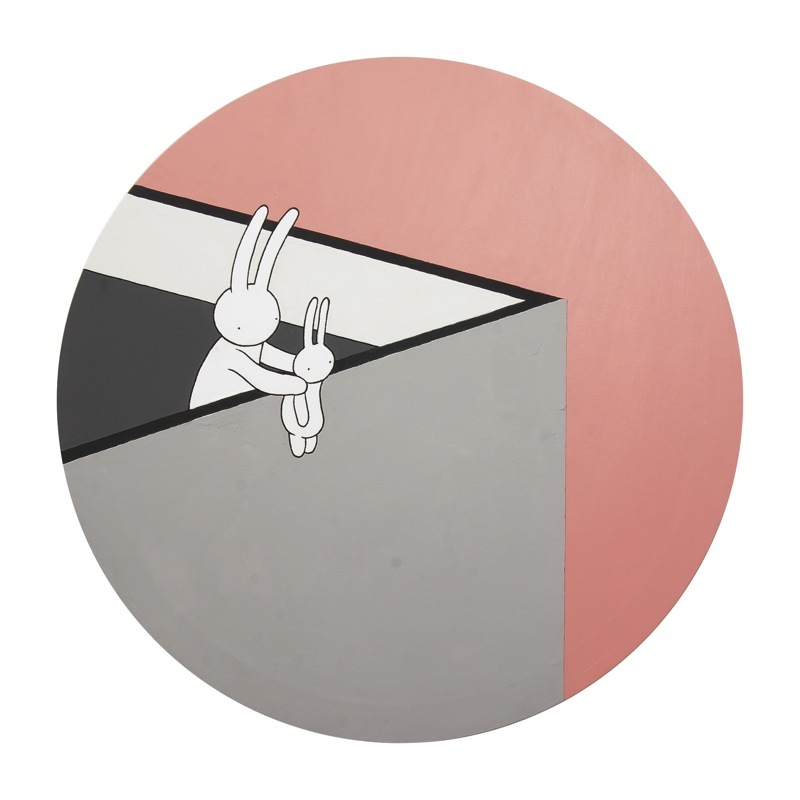 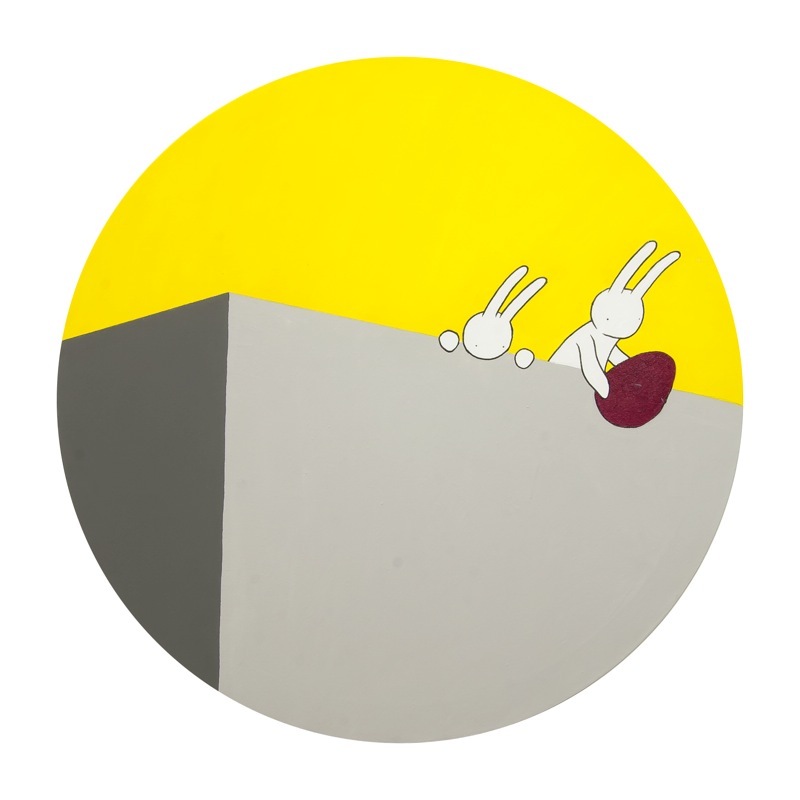 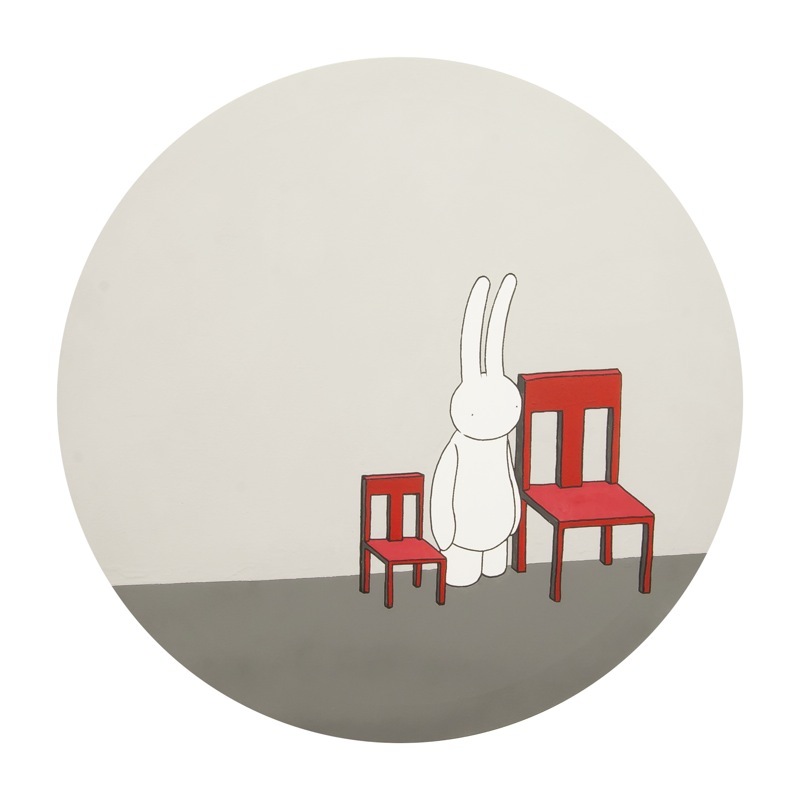 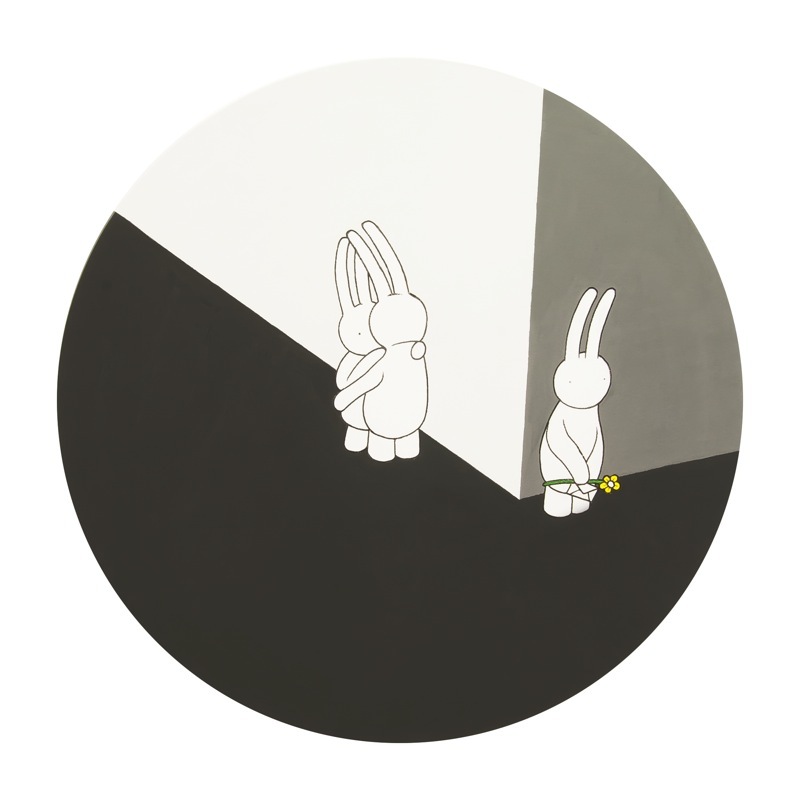 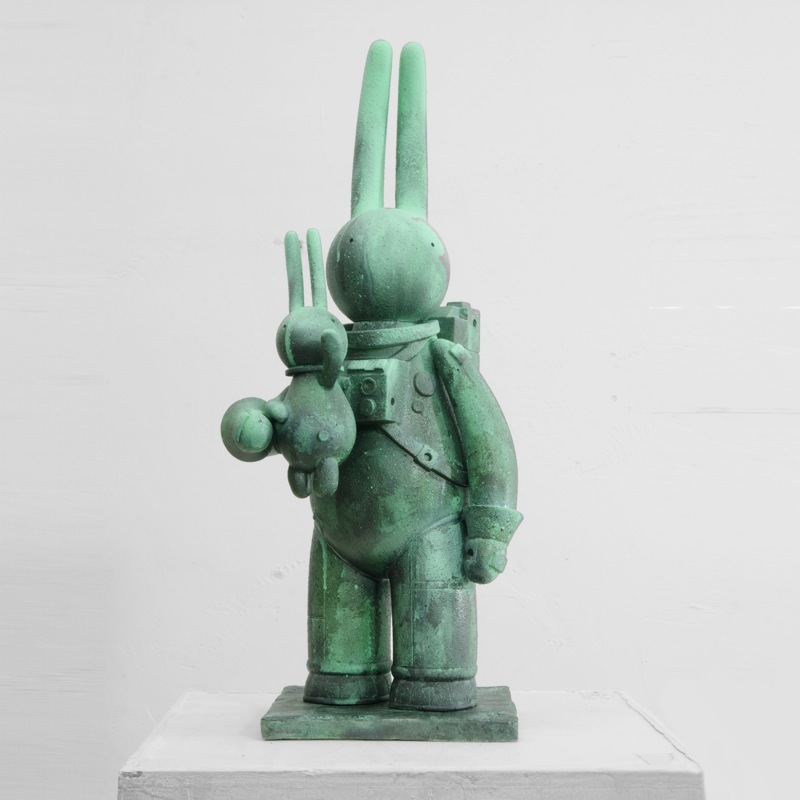 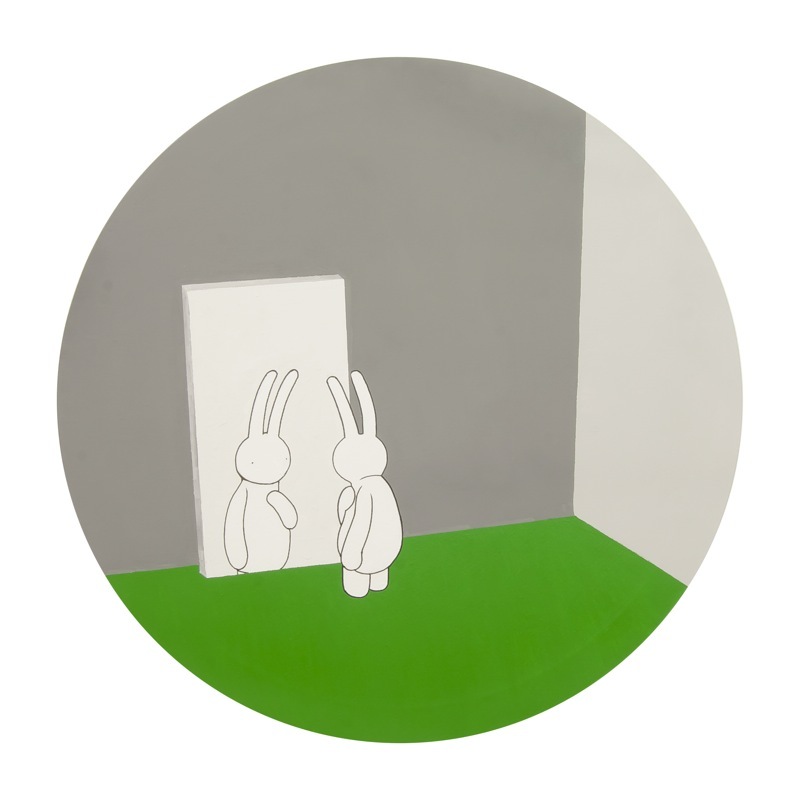 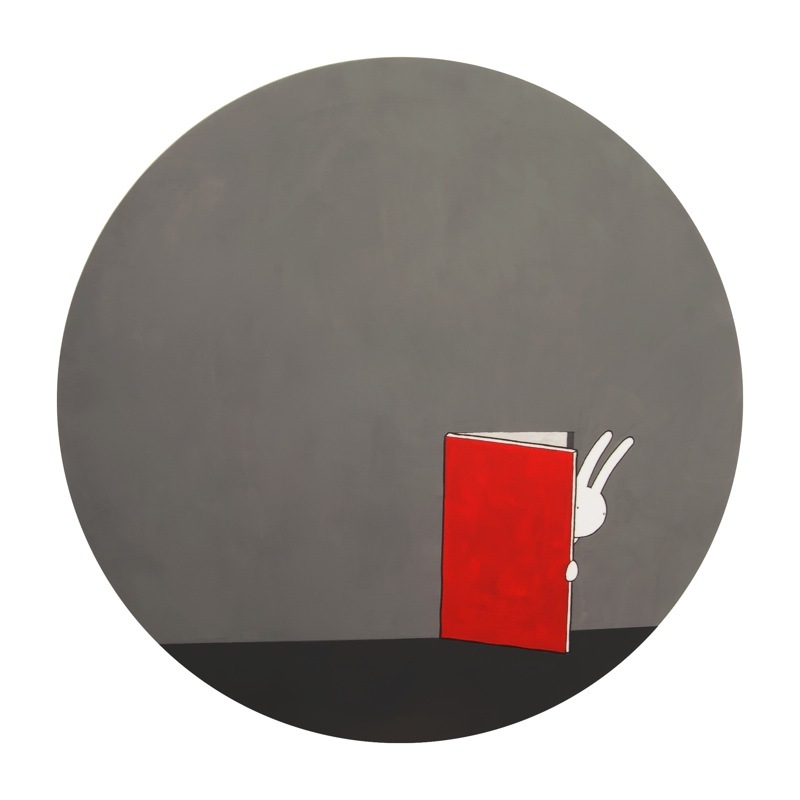 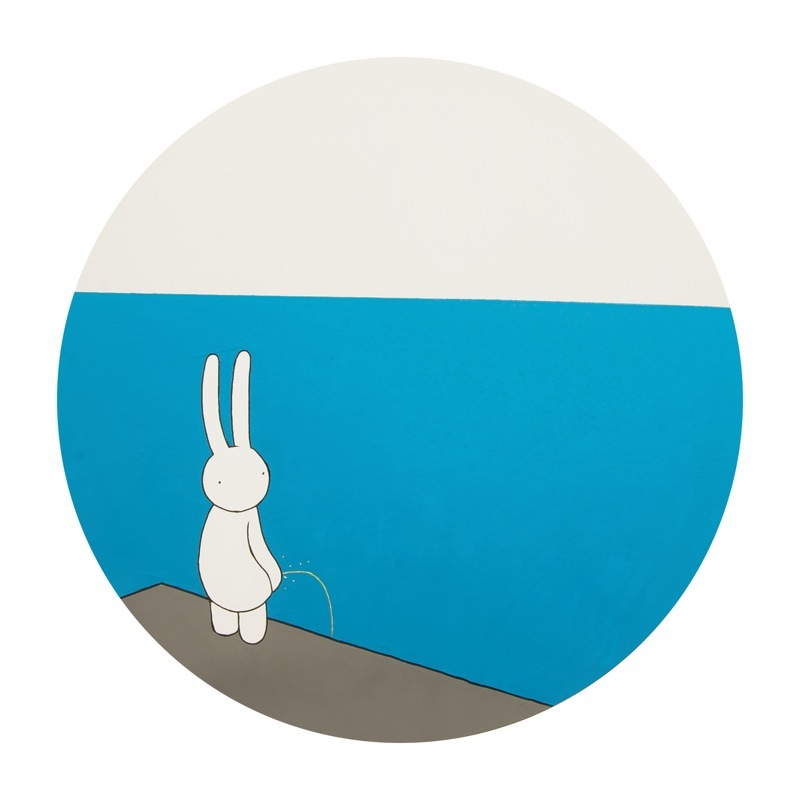 mr. clement is a London and Hong Kong-based artist who received his Master of Arts degree from the Royal College of Art, London, in 2009, though he had already made a significant splash among designer toy collectors with the release of 2003's Astrolapin. 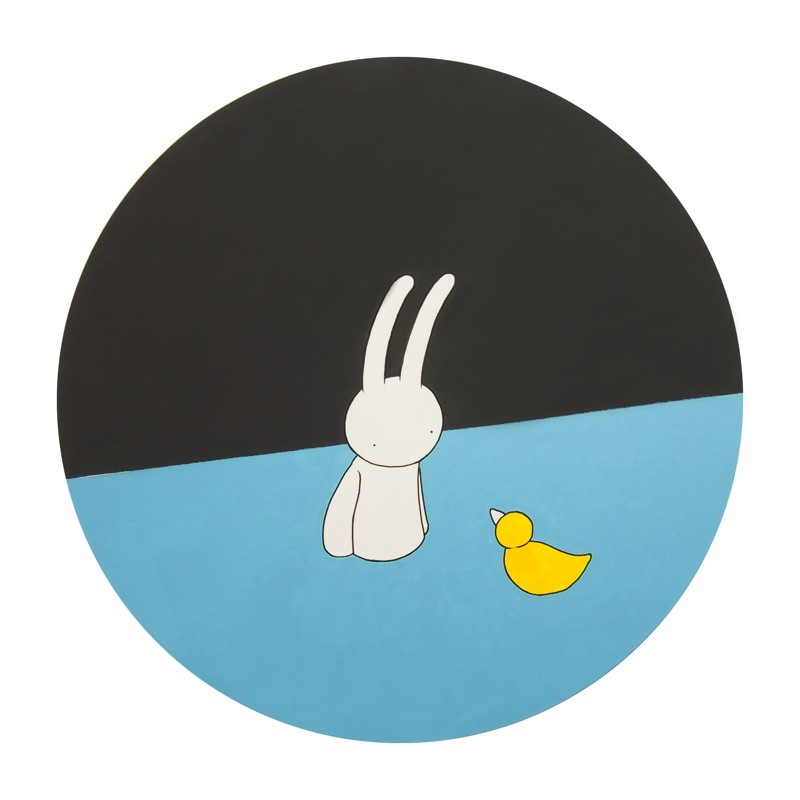 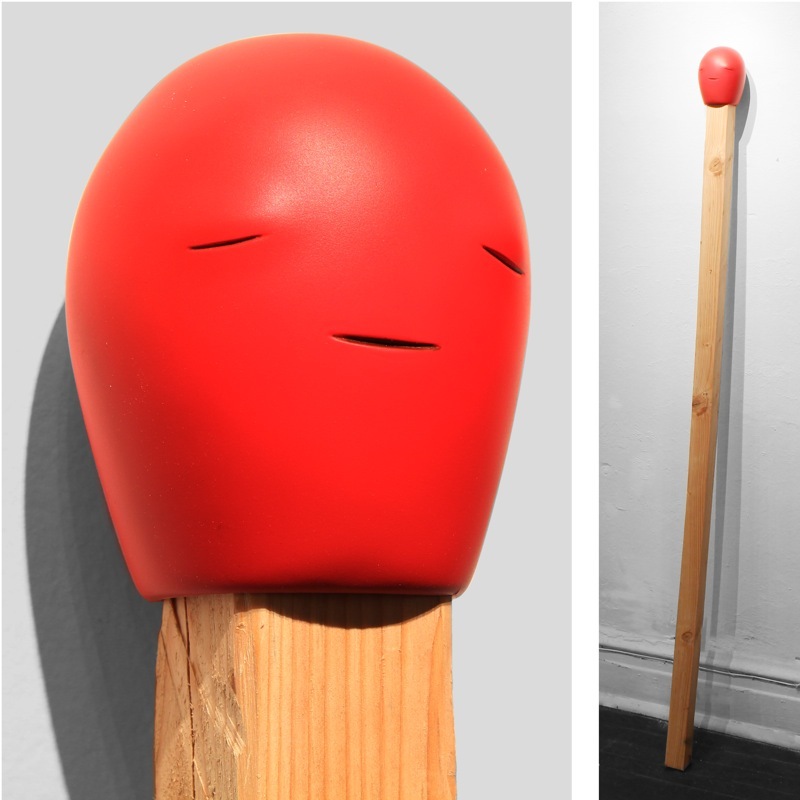 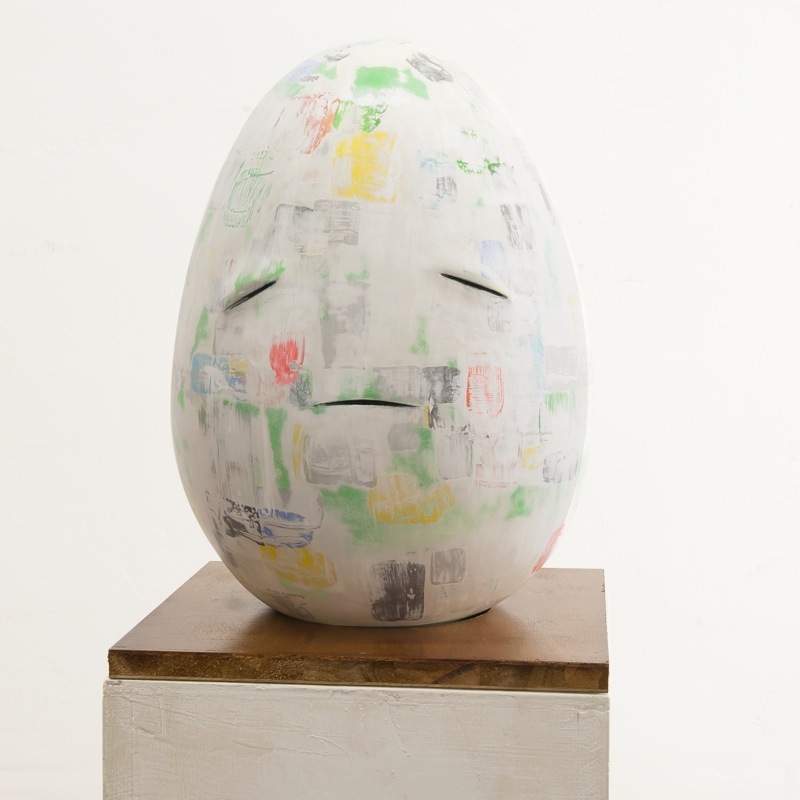 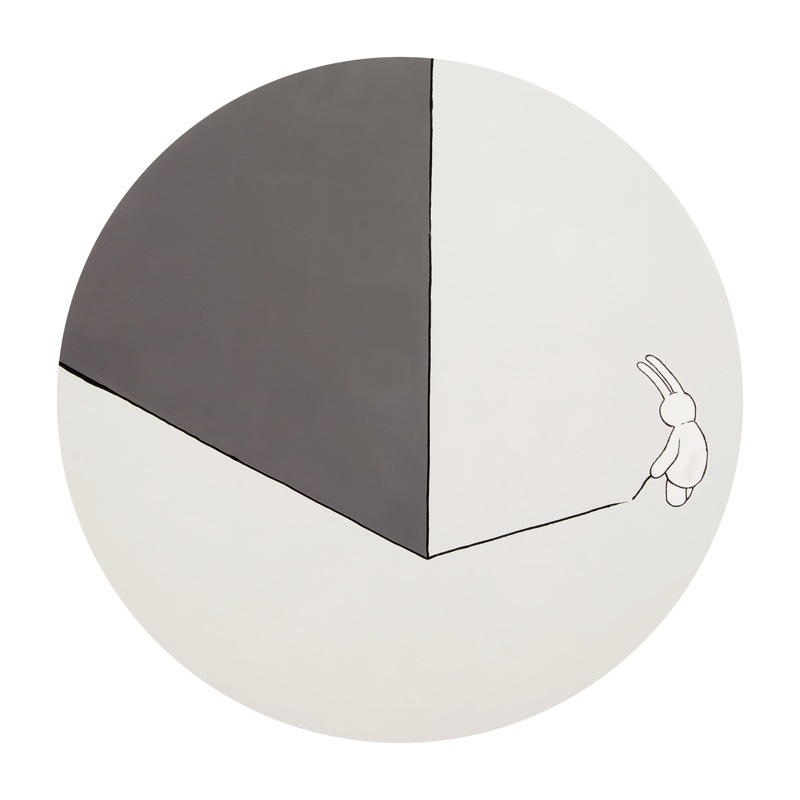 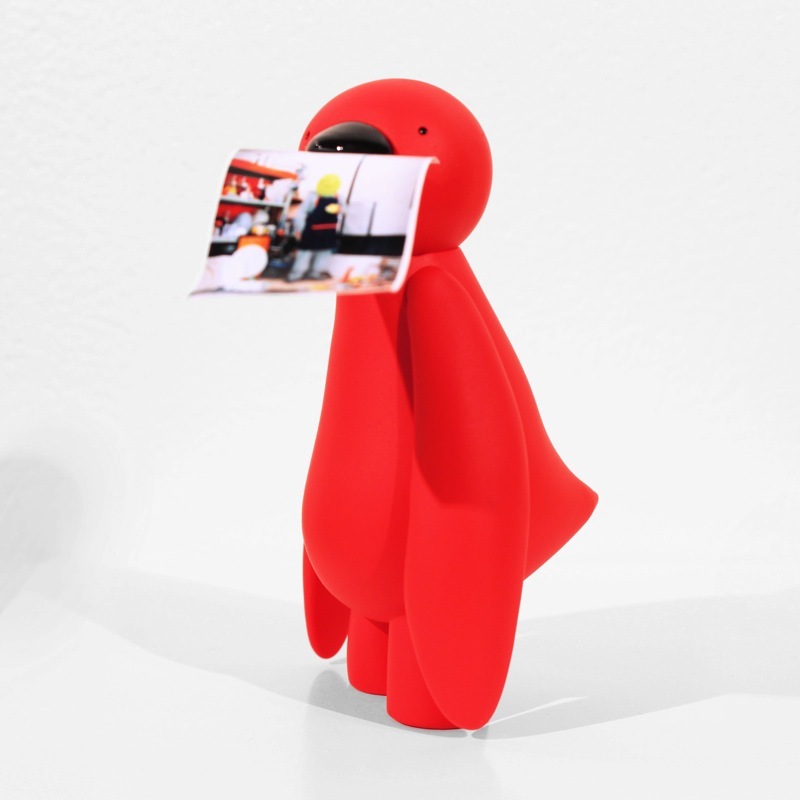 mr. clement has since produced a series of exhibits, art toy releases and graphic novels featuring his often surreal take on life as seen through a series of animal characters. 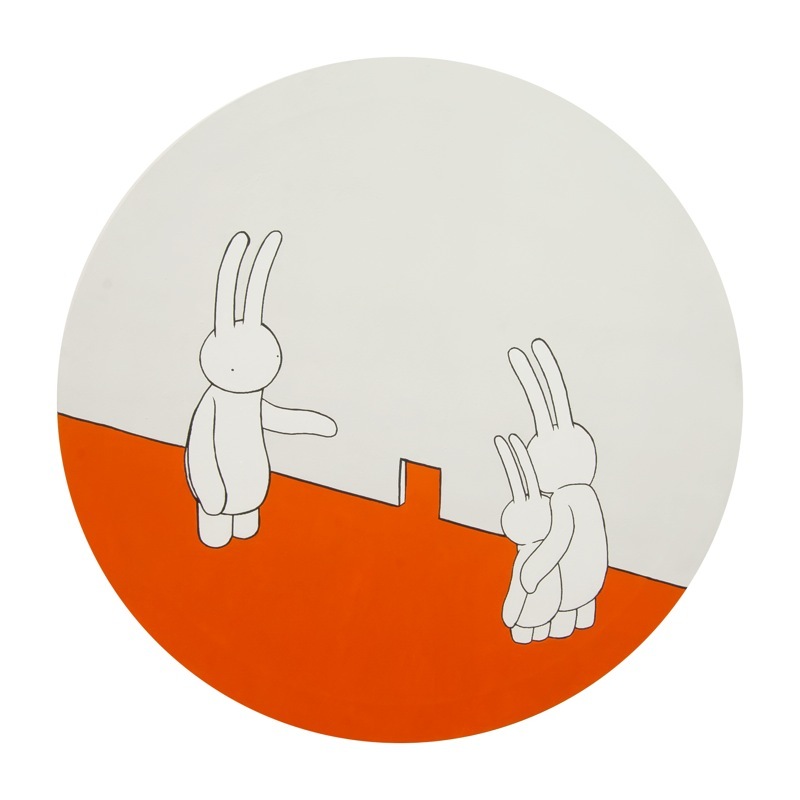 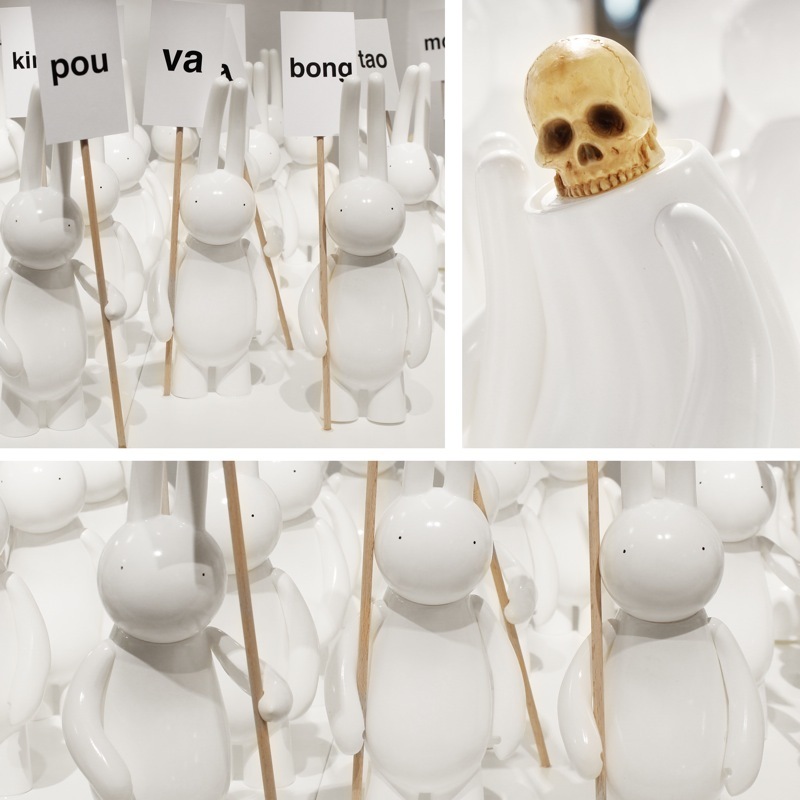 The newest stop in the Lapin World Tour follows exhibits in Hong Kong (2000), Paris (2003), London (2004), Sofia (2011) and Los Angeles (2012).